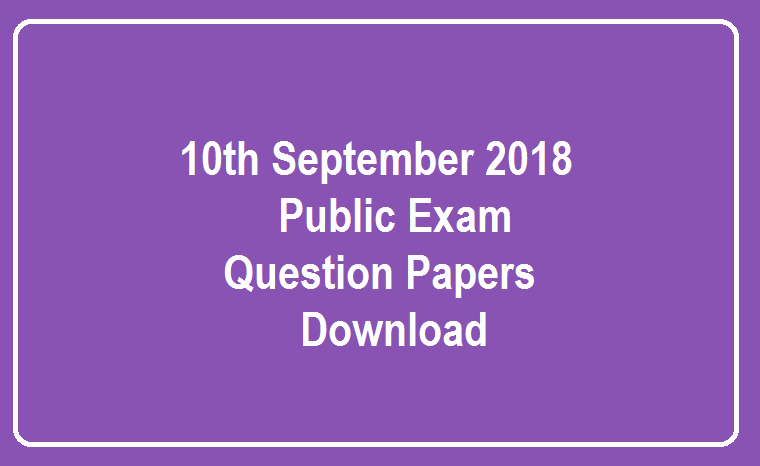 10th Public Exam September 2018 Question Papers and Answer Keys are Available Here. Our Tamilnadu State Government start the 10th Instant Public Exam last few years. Now the 10th Public Exam Question Paper and tentative answer keys and official answer keys we will publish in this page. 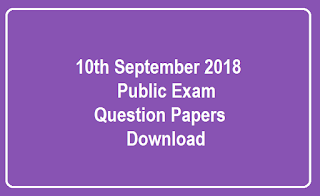 Kindly Download the Question Papers and answer keys as per your subject needs.